Jordan Ellner is Sr. Director, Talent and Digital Development, for Comedy Central Studios. He is based in the network’s Los Angeles offices focusing on talent scouting and content development for the digital platforms known as CC Studios. 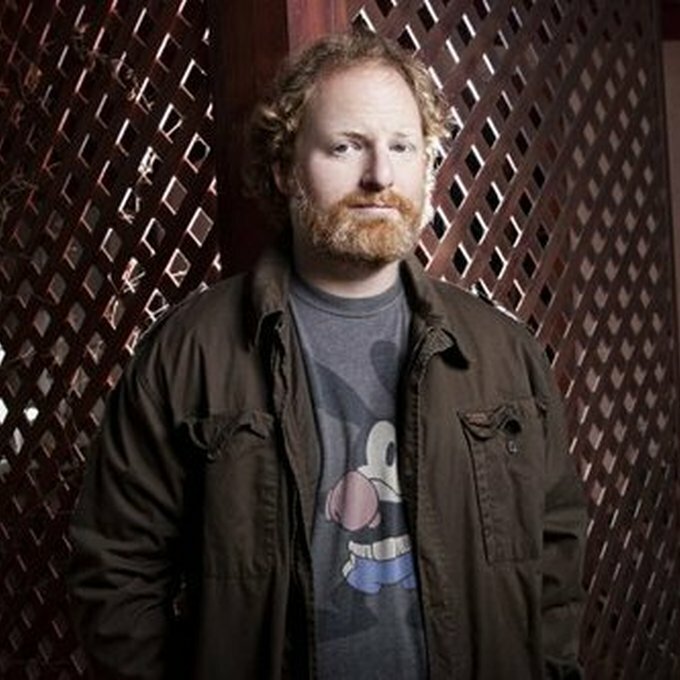 Ellner joined Comedy Central in 2010 after spending four years at MySpace.com where he was head of comedy for the social media site.